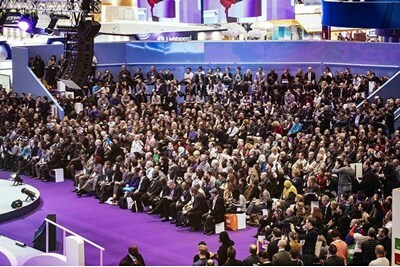 Earwig Director Emilie-Kate Kidd has been asked to speak at the 1,000 seater BETT Arena at The BETT Show alongside Blossom House School Headteacher and Founder, Joey Burgess OBE. Emilie-Kate is passionate about SEN as a Director of Earwig Academic but also as Co-Founder of charity Parents In Need (a charity for parents of disabled children funding assessments to enable children to access the most appropriate education) and parent of her SEN child. She will be drawing on her own experiences of the SEN system; explaining her own pursuit of appropriate education for her son, the reasons she co-founded Parents In Need and why comprehensive assessment as recommended in The Rochford Review is imperative for appropriate SEN provision. Earwig’s newly launched SEN assessment module is the only software of its kind to facilitate ‘Individualised Curriculums’ and ‘Assessment of Engagement’ as recommended by the Rochford Review, and expected soon to be implemented by the Department of Education.